If you liked this show, you should follow Vans Crossroads. 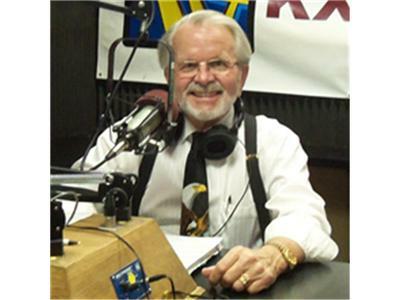 My guests today are Jennifer Reynolds of Arizonans Against Common Core & Cassandra Calkins Mooneyham of Mohave County Against Common Core, I hope you'll all pass this on as we intend to pass on a Great Deal of Information to all our listeners to Protect the Children from the Unwanted Government System of Brain Washing them, so please pass it on and log into the show. Vans programs consist mainly on Political Issues and his Comments on them. He'll have Guests, and take Calls @ 347-857-4804 / 877-572-4283, join us in the Chat Room with your comments & questions. We appreciate your Sharing the Program. I also hope you'll join me on Face Book with comments, postings, likes etc., Contact Van to share this and more Information with your groups in person..